The Tecno Spark 2 is one of the first in the “Spark” series, the Spark 2 have a very striking resemblance with the Apple’s iPhone 7 device. The Tecno Spark 2 is parked with the Tecno’s HiOS 2.0 which is customized based of Android 7.0 Nougat. In the processor side, it is powered by a 1.3 GHz Octa-core processor with a Mediatek chipset installed, this is quite basic for an entry-level smartphone. 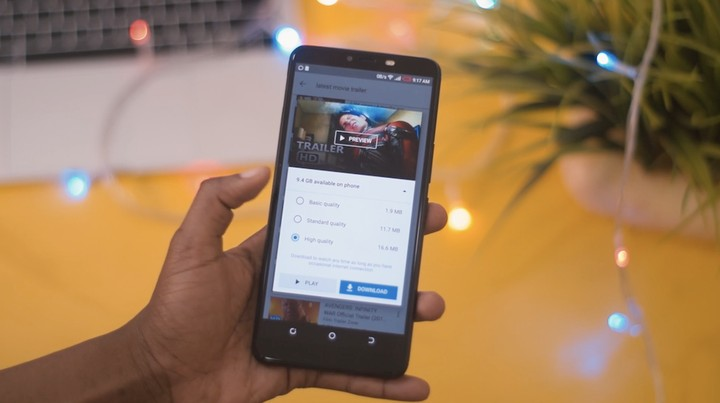 Tecno Spark K7 has a provisional 2GB RAM for a near seamless multitasking and an inbuilt storage space of 16GB which can be further expanded to up to 32GB with a micro SD card if you require more storage space. The Spark 2 from Tecno has a display estate that measures 6.0-inch IPS , the screen’s resolution is set at 720 by 1280 pixels, this might not be all that good for a phablet sized smartphone. Tecno Spark 2 hosts a 13 megapixel rear camera with single LED flash and a 5 megapixel camera in the front for selfie purposes. The front camera is also endowed with a LED flash to deliver more optimized images in low-light conditions. For power and battery juice, Tecno Spark 2 has a 3,000 mAh battery in store, this battery capacity is quite sufficient and promises good talk time and better stand by time. Body design in the Tecno Spark 2 is very brilliant but reeks of ingenuity, the design was blatantly curled from the Apple’s flagship; iPhone 7. The device is available in Phantom Black, Metallic Red, Champagne Gold, Coral Blue colors. There is a fingerprint scanner located at the back of the phone to provide for enhanced security and faster unlocking of the device. 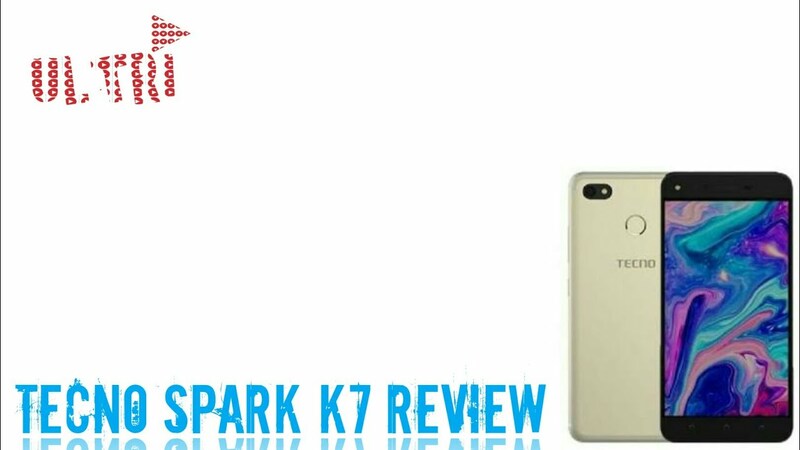 Tecno Spark K7 is dual SIM based with dual standby but doesn’t supports 4G network option. Order the TECNO Spark 2 today and have it delivered to your doorstep within 1-3 working days or same day delivery within Nairobi. Same-Day delivery in Mombasa on selected items. Pay on delivery via Cash or Mpesa.